Greetings growers! Check out our first episode of ‘Watch & Know Before You Grow’. 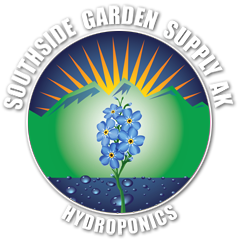 This episode is all about Southside Garden Supply’s microbial tea. Thanks for watching!